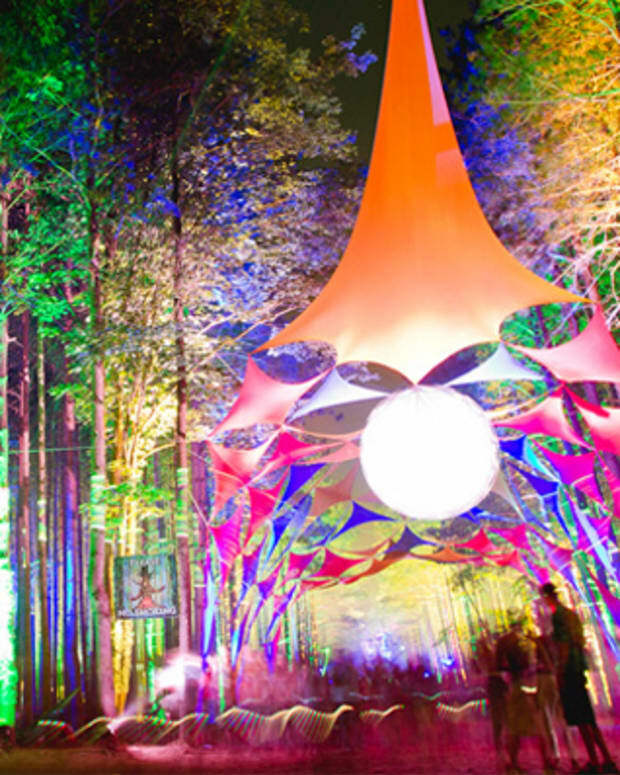 Coming back for a second year, What The Festival announced the second and final phase of its lineup today. 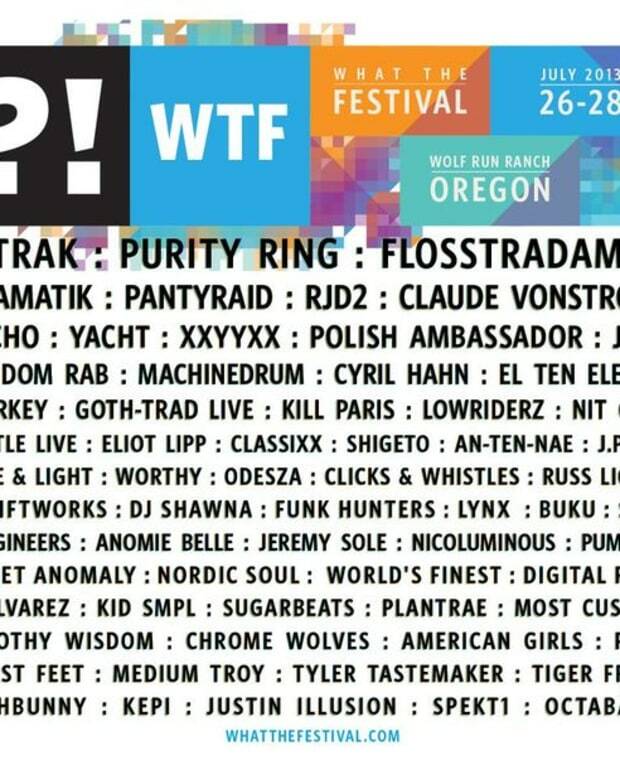 In addition to the previously revealed A-Trak and Purity Ring, Fool’s Gold Records affiliates Flosstradamus will headline WTF, July 26-28 at Wolf Run Ranch in central Oregon. 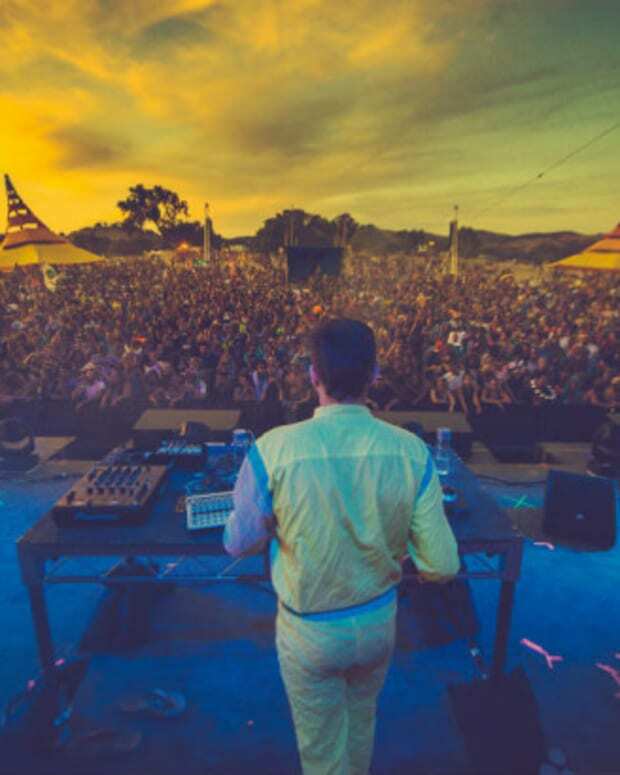 Other highlights include Tycho, RDJ2, YACHT, XXYYXX, Classixx, Love and Light, Odesza, Thriftworks, DJ Shawna, Anomie Belle, NicoLuminous, Sweet Anomaly and more.